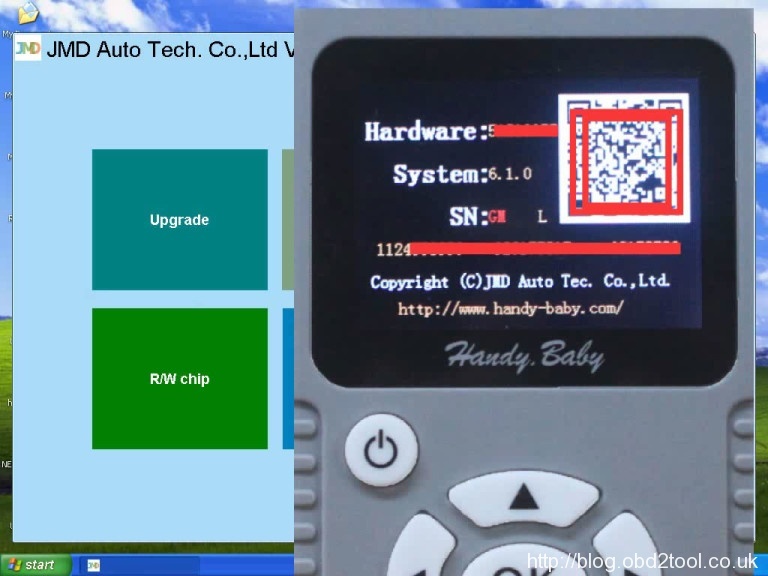 GT80 is a Window 8 based universal diagnostic scan tool. 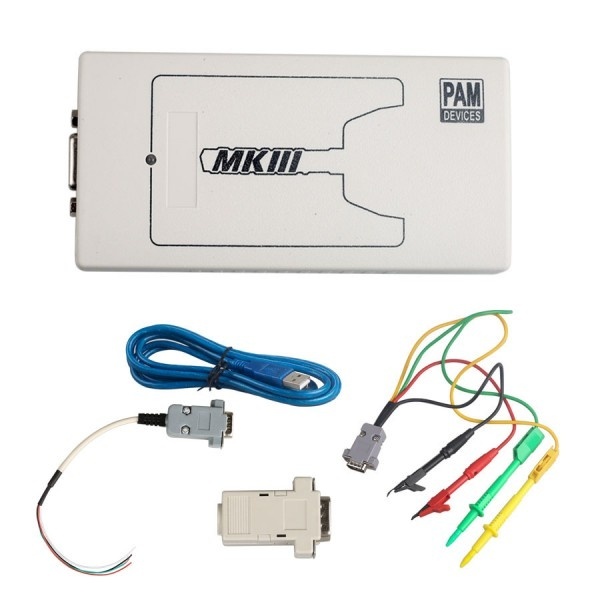 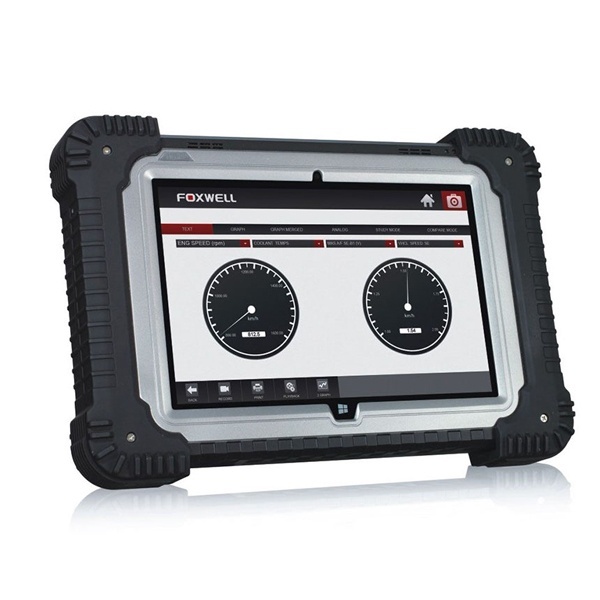 It’s coverage includes 58 vehicle brands and it has access to trouble codes, live data stream and bi-dirctional controls on all control modules (ABS, airbags, instrument cluster, etc.). 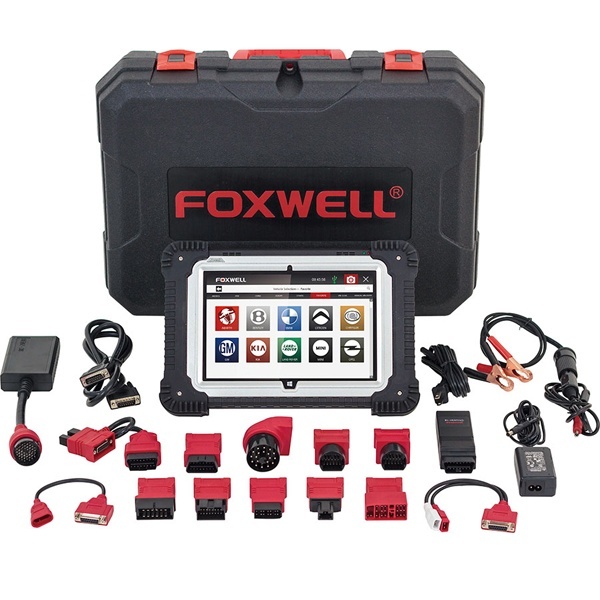 In addition, it has access to the most commonly required service features like brake deactivation, service resets, and transmission adaptations and more. 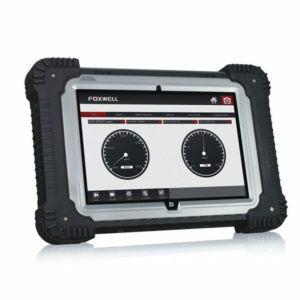 What this Foxwell GT80 Can do ?